China (mainland) Jiangsu PUKOU, NANJING CITY,10th, Puzhu Rd. 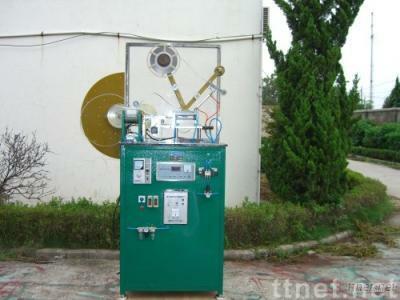 has been added another function of automatic spot welding. the winding process. The machine adopts new winding craft. without using chips of any size.